The statewide gas price average in Texas is now $2.43 for a gallon of regular unleaded fuel, according to the AAA Texas Weekend Gas Watch. That price is one cent more than last week and is 24 cents more per gallon compared to this day last year. Of the major metropolitan areas surveyed in Texas, drivers in Odessa are paying the most on average at $2.68 while drivers in San Antonio are paying the least at $2.32 per gallon. The national average price for a gallon of regular unleaded is $2.66, which is one cent more than this day last week and 29 cents more than the price per gallon at this same time last year. Today, only 38 percent of U.S. gas stations are selling gasoline for $2.50 or less and that percentage will likely dwindle in coming weeks. Strong demand and preparation for summer gasoline are key factors that have driven and will continue to drive higher gas prices into early spring. 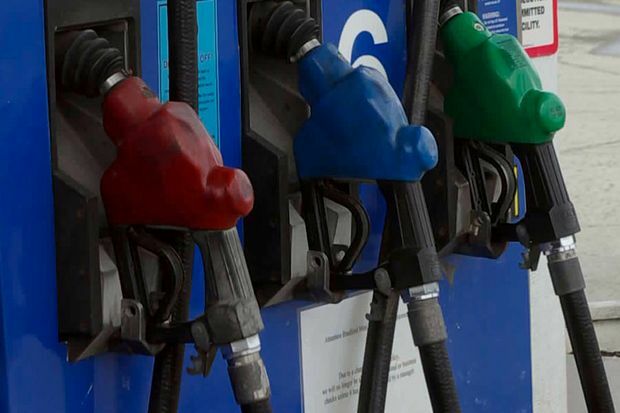 Market analysts anticipate that gas prices will increase as spring moves forward. In the south and southeast regions of the U.S., gas inventories saw an increase, helping to keep prices in the region lower than most other parts of the country.